Congratulations to Kim H., winner of the tour prize and to Laurie's thoughts and Reviews, the host winner. 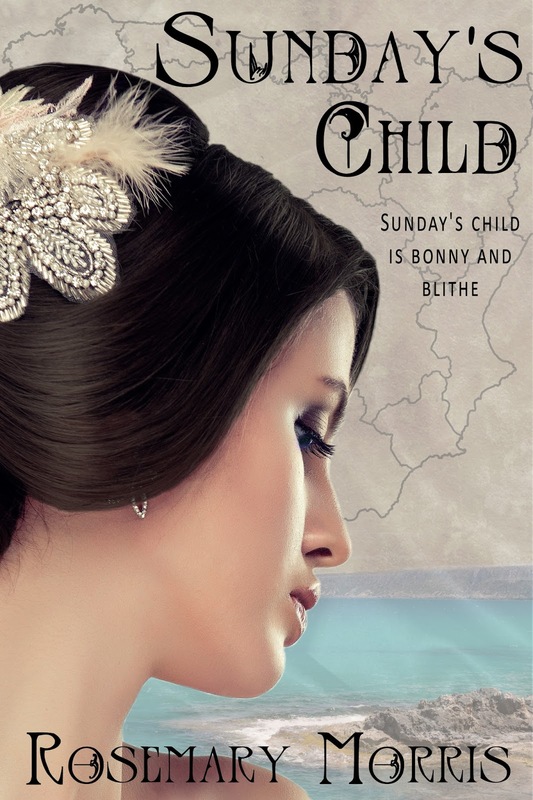 Goddess Fish Promotions is organizing a Virtual Excerpt Tour for Sunday's Child by Rosemary Morris, an Historical Romance available now from Books We Love Ltd. The tour will run October 3 - 21, 2016, and this tour will not include interviews or guest blogs; however, a blurb, exclusive excerpt and author bio will be provided to every host for inclusion on their blog. Additionally, a PDF copy of this story is available for review in conjunction with a promo post. Rosemary will be awarding a $20 Amazon or B/N GC to a randomly drawn winner via rafflecopter during the tour, and a $25 Amazon or B/N GC to a randomly drawn host. Georgianne Whitley’s beloved father and brothers died in the war against Napoleon Bonaparte. While she is grieving for them, she must deal with her unpredictable mother’s sorrow, and her younger sisters’ situation caused by it. Georgianne’s problems increase when the arrogant, wealthy but elderly Earl of Pennington, proposes marriage to her for the sole purpose of being provided with an heir. At first she is tempted by his proposal, but something is not quite right about him. She rejects him not suspecting it will lead to unwelcome repercussions. I would love to host on 10/14 on Fabulous and Brunette - thanks!! I'd love to host on October 13 - Book Lover Promo, thank you! The Reading Addict can host 10/18. Thank you! Can do 17 October. Thanks. I'd love October 3, please and thanks!